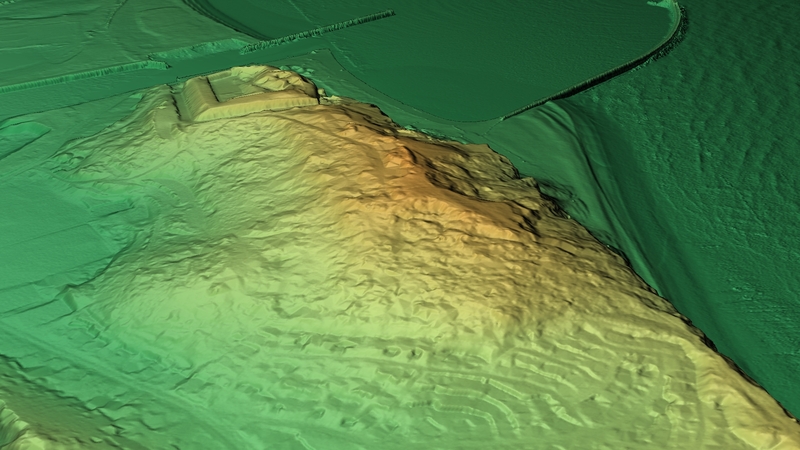 Castle Hill hillfort is Intervisible with Belle Tout hillfort, and Seaford Head hillfort. 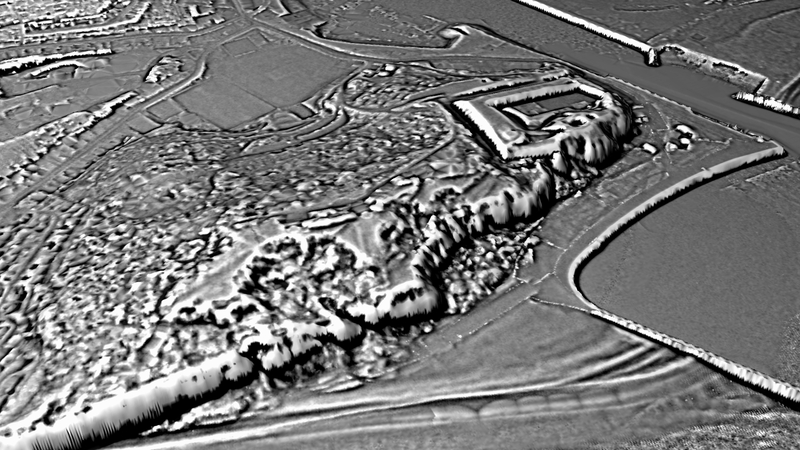 Digital Terrain Model of ‘The Castle’ or ‘Miching Camp’, Newhaven, Sussex. “Thought destroyed, possible contour hillfort located on Castle Hill or Burrow Cliff or Burrow Head facing the sea to S. In an area of severe slumping, further mutilated by old military works. However, landscape assessment by Archaeology South East has revealed earthworks spanning later prehistoric to modern periods (Johnson 2000). Mentioned as ‘Miching Camp’ in 17th century and later in 18th and 19th centuries when N side seems to have extended for c. 365m – 457m from hill summit down to site of modern fort. 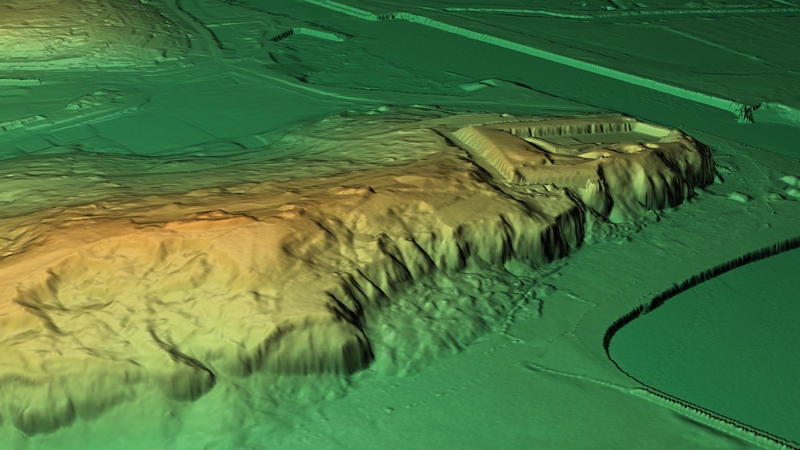 Google Map for Castle Hill hillfort. OS coordinates: TQ 446 000. Nearest town/village: Newhaven.